We are very close to the end of the year 2011 so it's time to think what wonders 2012 will bring. It is about tech wonders products that we are waiting right now as Apple's iPad 3 and iPhone 5, Microsoft's tablet and Windows 8. What are you anticipating in this new year. Here are some tech products which are waiting most. Apple maintain its tablet-upgrade cycle,we can expect to see new iPad 3 in the spring. 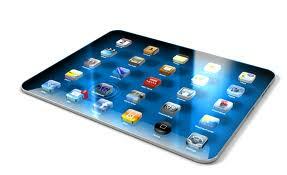 Recently Apple launched iPad 2 in the year 2011. Now it's planning to launch iPad 3 in this coming year 2012. The next-generation iPad will be a sight to behold. It offers 2046 x 1536 pixel display which is four times the resolution of iPad 2's 1024 x 768 pixel display. When Apple was planing to launched iPhone 4S in 2011 most of the people were thinking that Apple might launch next-gen of iPhone 5. 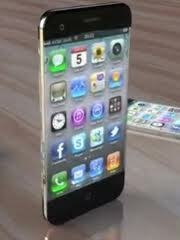 But yet arrival of iPhone 5 is talk of the town. It may be arrive in the year 2012. 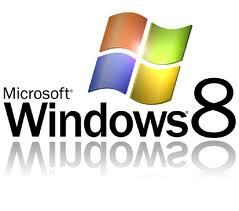 Windows 8 the next coming operating system of Microsoft promises to be everything. Microsoft designed it to operate tablets and conventional PCs. Windows 8 will provide the touch-orinted Metro interface which we saw in Windows Phone 7. Microsoft's "reimagined" flagship OS will be the first Windows version since the Windows 95 to revamp. Rumors all over the world of an Apple-branded TV set aren't new. Recent development gives confidence to reports that the developers in Cupertino are making something fabulous.Steve Job's biographer Walter lsaacson told that he was obsessed with the smart-TV concept and had been working on television interface before he passed. 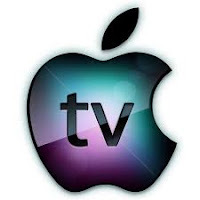 So it might be possible that an Apple television would be launched by the end of 2012. Sony is trying to develop next-gen TV concepts. Sony designed to come up with Apple's success among multiple devices like TVs, tablets, smartphones etc. Apple's A5 chip, a speedy dual-core processors in iPad 2 and iPhone 4S will become old news because even faster qual-core chips enters to the mobile market. 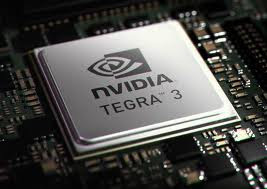 Nvidia, chip maker says that qual-core Tegra 3 processors may arrive in the beginning of 2012 for smartphones.